After flying my Bush plane for a year, I determined that I had to do something to make this plane perform. 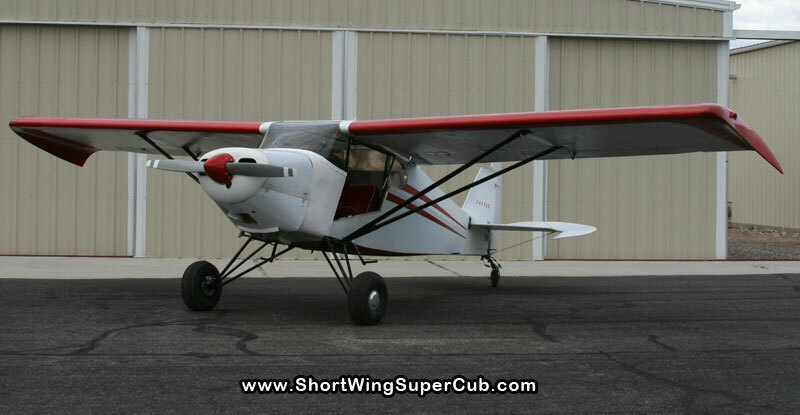 I had heard about the Dakota Cub Slotted Wing that was used on the Super Cub and I called Mike at Yakima Aerosport, and there the adventure began. It seems that there had already been some discussion of putting this leading edge slot on the Pacer to see if they could get more Cub like performance from the Short Wing. I went to Yakima Aerosport to hang with Mike and “The Crew” and found that I had fallen in with a great group of people that were happy to put me to work making my own wing. My plan in the beginning was to put this wing on my plane and help them work it through the STC process using my plane as the test article. I just bought your “salvage” . I’m real sorry for your loss. Would like to talk to you about it.